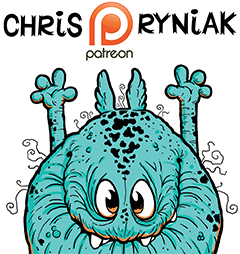 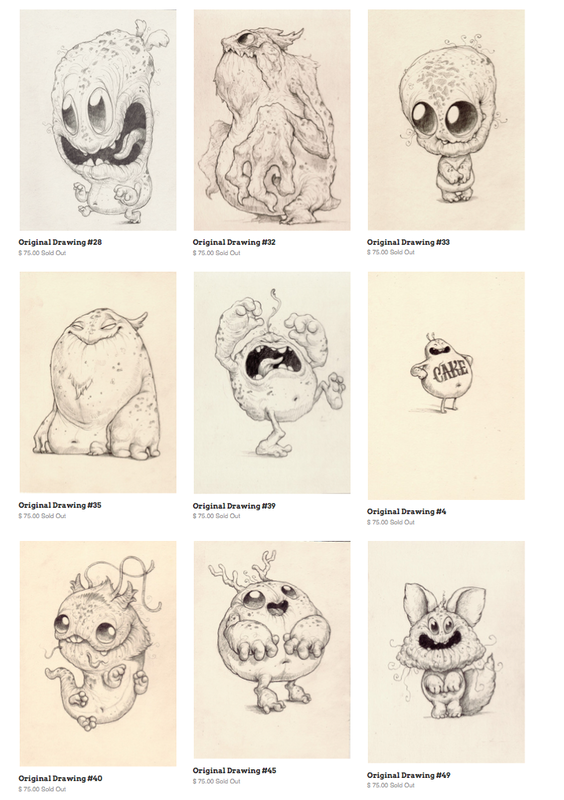 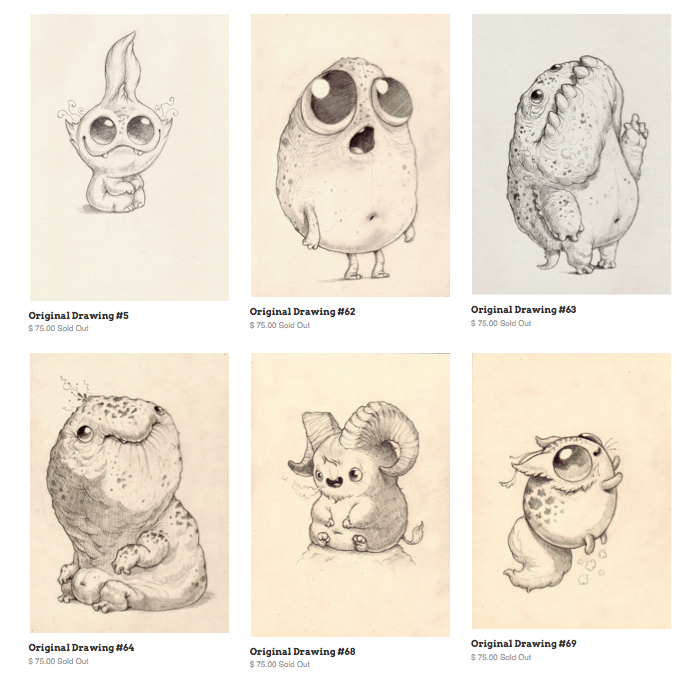 CHRIS RYNIAK: APRIL 29th SHOPIFY SALE! 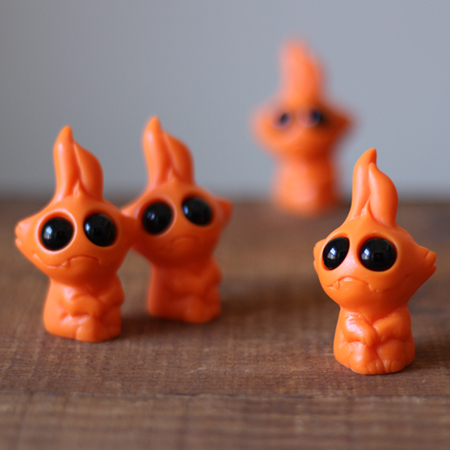 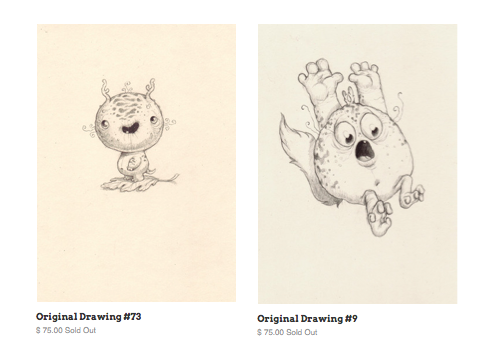 Tomorrow, April 29th at 2PM EST my shop will be fully stocked again with new drawings and new mini figures! 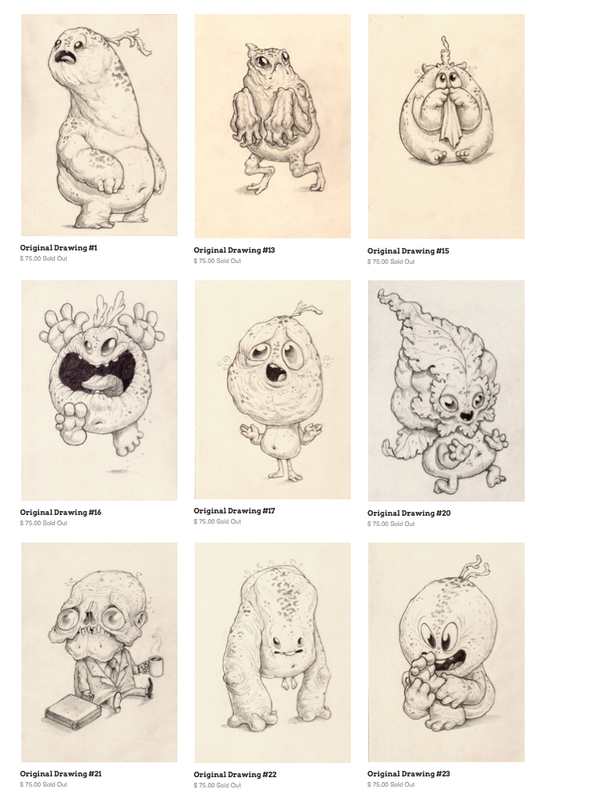 Here is a preview of what you can expect.